After a long journey, each person wants to buy for their close relatives rustic gifts imbued with regional culture such as: forest peach Sapa, fermented spring roll Thanh Hoa or Mango Hoa Loc. 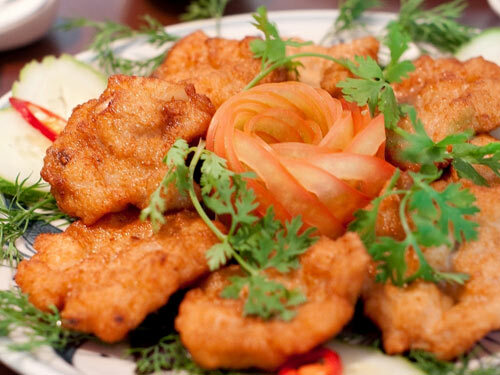 Ha Long squid ball is well- known specialty of Quang Ninh and voted in 50 national famous specialties according to criteria of Guinness Vietnam Records. To create the squid ball specialty in Quang Ninh, main material is muc mai- a species of squid with white and thick body, the squid is horizontally cut into 3-5 cm pieces. Then, it is brayed and mixed with other additional ingredients. People use the hand force to bray squid meat in order to make the meat more adhesive so that when eating, it brings soft feeling. 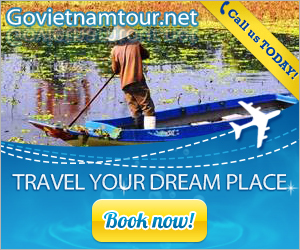 The dish attracts all tourists when they visit Quang Ninh. 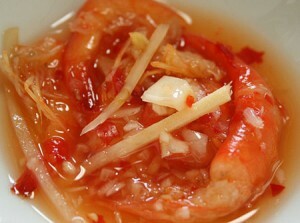 Sour shrimp sauce is made of whole raw greasyback shrimp that is fermented. It is common dish in central of Vietnam but most popular in Hue. 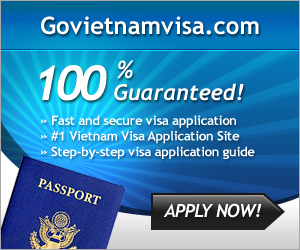 Tourists can easily buy sour shrimp sauce in all markets or shops. 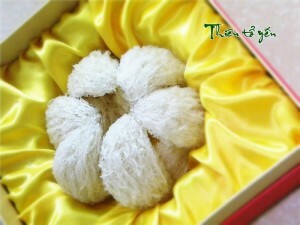 Moreover, Hue is also well-known for royal court tea and sesame peanut candy. Visiting Da Nang, a lot of people usually buy the sun dried squid as a gift for their relatives. This is famous seafood and kind of special dried squid. To make delicious sun dried squid, people must use sea water to wash squid, then dried under a sunny day, and preserved in refrigerator. 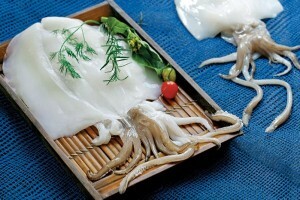 This kind of squid is processed into tasty dishes such as: grilled squid and fried squid. Bird’s nest is very good product for human health because it is the essence of heaven and earth magically created by swift birds. Hoa Loc mango is one of most famous kinds of mango in Mekong Delta, especially in Tien Giang. This is one of favorable fruits because it has attractive color, appealing taste and high nutritious value. 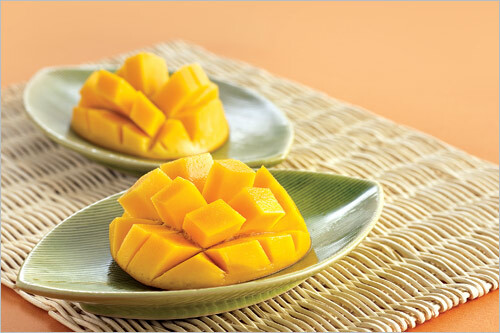 Average weight of Hoa Loc mango is about 350-450g/ fruit, long body, fair yellow when ripening, light yellow meat, tasty and fragrant flavor.